I bought this book after doing some research on the harrassment of immigrants to America following the events of September 11th. I bought this book with a few things in mind. The most important probably being that I wanted to read something contreversial that may, in some way, enlighten me to a different point of view. This book did just that. It was executed tastefully and written well. But alas, no matter how 'free' America is- is it truly free? That's where this book takes us. On a journey into the depths of how immigrants are often treated (or should I say 'mistreated) by our government, our natural-born citizens, and our legal justice system. The book follows the story of a few people. Sarah struck me as one of the more important characters- for she's the lawyer that helps so many of them. But another character is Ahmad, an immigrant to America from the Middle East. In Ahmad's life outside of the US he faced many hardships and unfortunes. He in many ways was left broken, tortured, fearful, and untrusting. But as with so many modern American immigrants he comes to the US with the hopes of a better future. After confiding in the US government on his negative experiences overseas- rather than being helped, Ahmad is essentially taken (what I would call) 'legal hostige'. 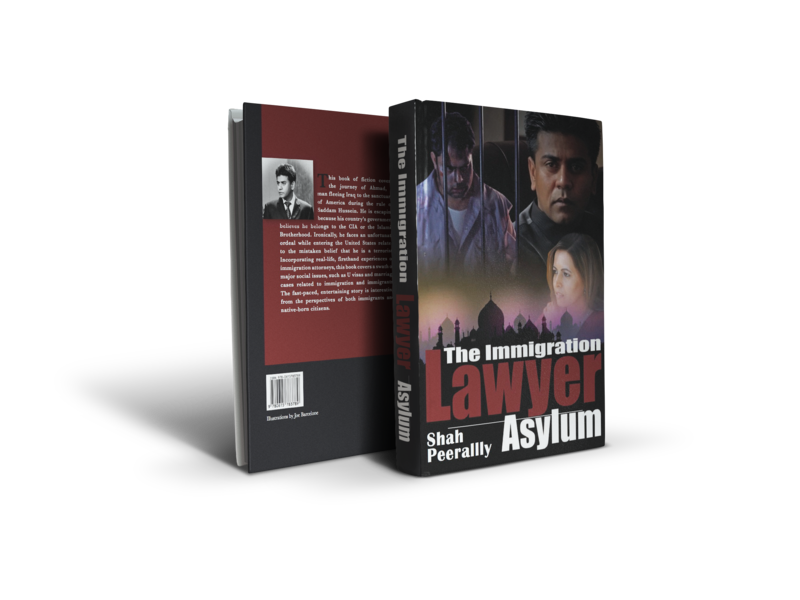 I was recommended "The Immigration Lawyer: Asylum (Volume 1)" by a friend and I have to say that I was surprised at how much I enjoyed this book. 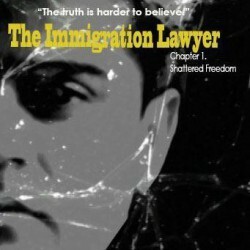 Shah Peerally provides a uniquely compelling look into the immigration progress and the atmosphere for immigrants, drawing the reader in and helping them to see through different eyes of the struggles that immigrants face. 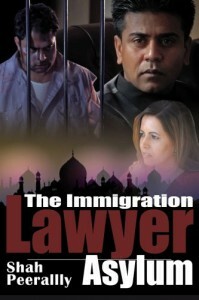 It's well-written, vivid in detail, emotionally captivating and uses strong dialogue and narration to bring the subject of immigration into focus. The book has a distinct edge to it that never waivers from providing a poignantly brutal honesty of what those who come to this country face. From asylum to marriage petitions and more, this is the kind of novel that sheds light on a system that many people give little thought to and it really is a wonderfully dramatic story. Overall, it's engaging, fast-paced, insightful and thoughtful... well worth the read.